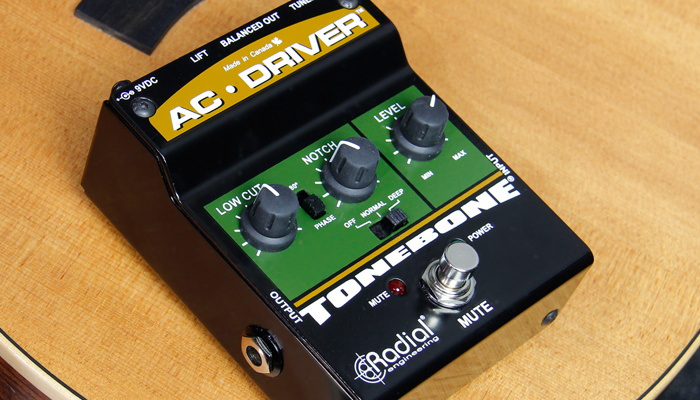 "I recently tried the new North-Star overdrive pedal by Tonebone. I’ve been doing some comparisons with some other pedals and the North-Star. The North-Star not only holds it's own against the others, it sounds great!" 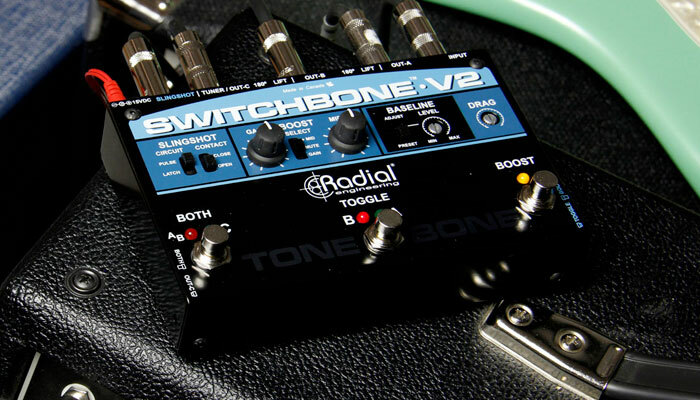 "The Bassbone works great in the studio or on the live stage. 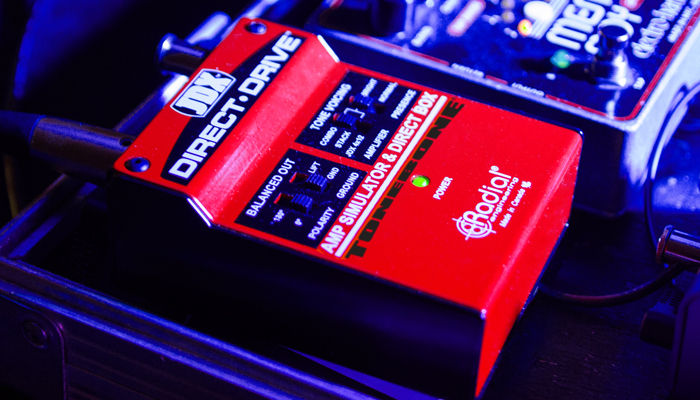 Throw it in your gig bag and take it wherever you go." "The Radial PZ-Pre is an absolute life saver for us. I can say in complete honesty that there is no way that we could produce the kind of quality acoustic show that we have been lately without the use of your fine products. It's made life on stage so much simpler."